Why do we put ashes on our foreheads on Ash Wednesday? Lent is a season of the church year. It is a season of penitence. Penitence means remorse for wrongdoings, in this case our sin. Lent is a preparatory season, which means we are preparing for Jesus’ death and resurrection. This comes from the ancient biblical tradition of covering one’s head with ashes, wearing sackcloth, and fasting. Let’s see this tradition made visible in scripture. Other parts of scripture also show this practice for penitence and mourning. On Ash Wednesday the church carries on this ancient tradition of using ashes. On Ash Wednesday churchgoers are marked on the forehead with a cross of ashes. 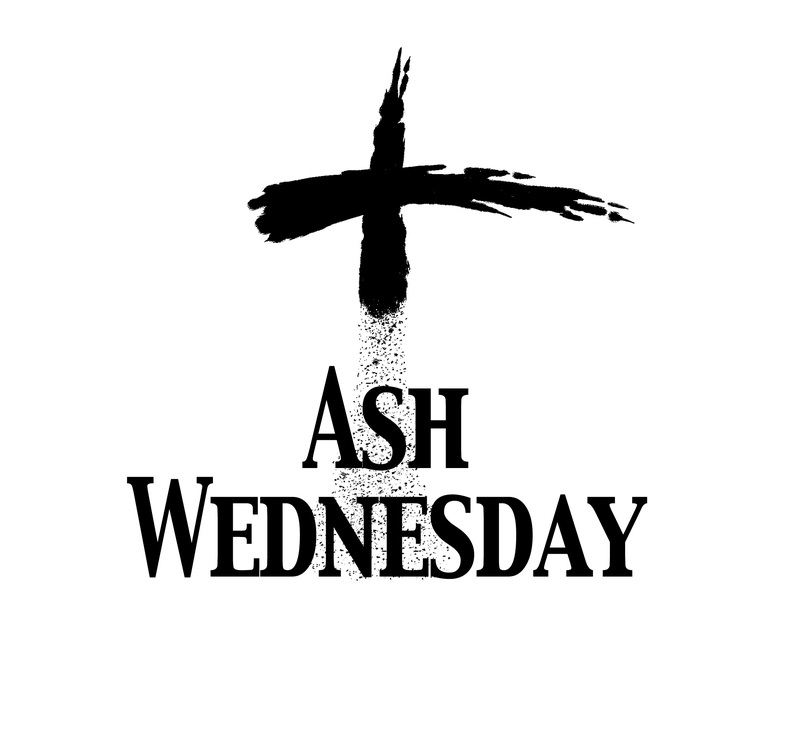 The ashes remind us that . .
– We should be sorry for our sins. Where does this symbolism come from in Scripture? God made the first human being by breathing life into dust, and without God, human beings are nothing more than dust and ashes. In Conclusion, putting on ashes is a symbol of the death that we so rightly deserve because of our sin. The ashes are in the form of the cross because it reminds us that God in his mercy gave us his Son, Jesus, to take our sin and death and die in our place. Next Post Subjective Morality – What is evil? What is good?